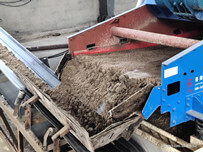 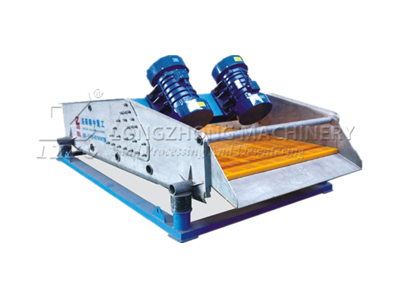 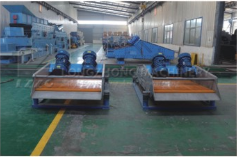 Belong to the dewatering equipment, but the structure of dewatering screen is different when acting on different material, For example, sand dewatering machine in sand washing production line is different from the tailings dewatering sieve which is commonly used in the concentrating mill. 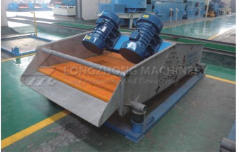 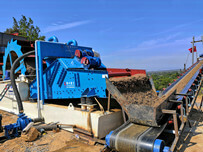 This type of stainless steel dewatering screen is borned by the R & D department and through many times testing . 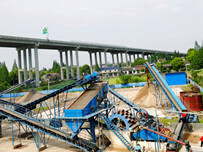 with low energy wasting and high efficiency as a whole, only for the special material. 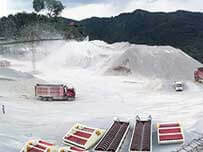 Mainly used for quartz sand, potassium feldspar, high acidic or alkaline materials and so on.